Clinical Nursing Specialists are advanced practice nurses who can give expert advice related to some special conditions or treatment paths. 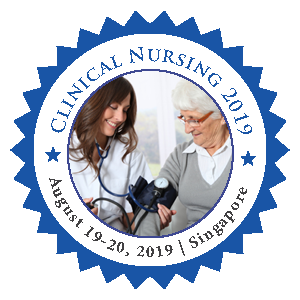 CNS Nurse is a registered member who has gained knowledge and decision-making skills for practice in the nursing field. Clinical Nursing Specialists have graduation level nursing preparation and nursing practice within a specific area. The Clinical Nursing Specialists are focused on population, type of care and diagnostics to be followed.